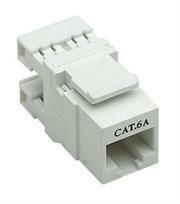 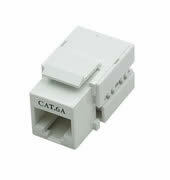 Intellinet Locking Cat6 UTP Mount Box - 2 Port, UTP, Mount Box, Locking Function, White, Retail Box, No Warranty. 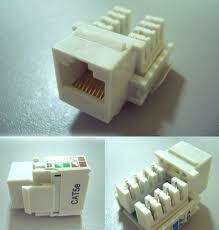 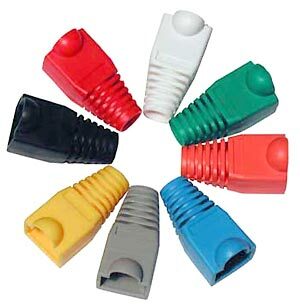 This RJ45 T adapter is commonly used for converting one single 4-pair connection into two 4-pair connections. Great for phone/fax lines or PBX and data. 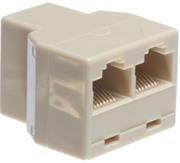 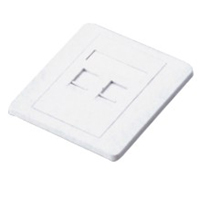 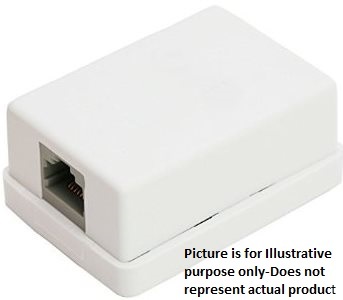 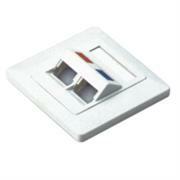 The Netix RJ45 single surface mount box comes loaded with an RJ45 keystone jack. 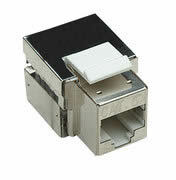 RJ45 surface mount box includes single port design with mounting screws and double sided tape.